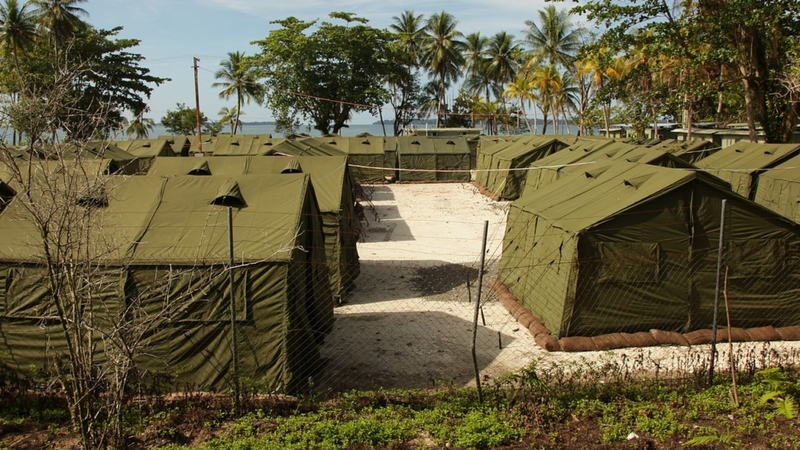 Will you allow Manus Island and Nauru to stay open? My youngest child is five years old. He had the good fortune to be born in a home, community and country that offers him a vast array of freedoms and opportunity. Today marks five years of something more sombre. Five years ago the Australian Government (and then Prime Minister Kevin Rudd) announced a deal that would ensure people fleeing war, torture and trauma would have “no chance” of being settled in Australia if their arrival was attempted by boat. A deal that would remove their freedoms and opportunity. Whose cause are we defending and who are we loving? Five years ago, centres were reopened on Manus Island and Nauru and a steady stream of frightened and desperate people were detained there. Five years is a long time to be imprisoned with no timeframes and no sense of a future. Five years is a long time to stare into the face of diminishing hope. Regardless of doctrine and denomination, a Christian worldview should make it impossible to justify the indefinite detention of people whose only crime is to seek a better life for themselves and their family by the primary means of transport available, a floating vessel. Whose cause are we defending and who are we loving? Are we defending the cause of people seeking refuge and safety – or loving political expediency and the comfort of our own lives? For five long years we have allowed all sides of politics to maintain the current policy and approach to refugees and people seeking asylum who attempt to reach our borders by boat. Will we allow this to continue and what then should be our response? My hope and prayer is that we will not allow five years to become six, seven or ten. Unless they are standing on a matter of principle, political leaders will rarely maintain policies in the face of overwhelming public opposition. Five years would suggest that public opinion has either become marginalised and/or complicit. For a people of faith whose central figure spent the early years of his life fleeing persecution, surely five years is more than long enough? My hope and prayer is that we would take up God’s cause. My hope and prayer is that our collective voice will rise and it will no longer be politically expedient to maintain such a cruel response to people seeking our help. My hope and prayer is that refugees and people seeking asylum would be afforded the same freedoms and opportunities as my child, and yours. Aleem Ali is the Acting CEO of Welcome to Australia, the National Manager of Welcoming Cities and Lead Pastor of FOUND.